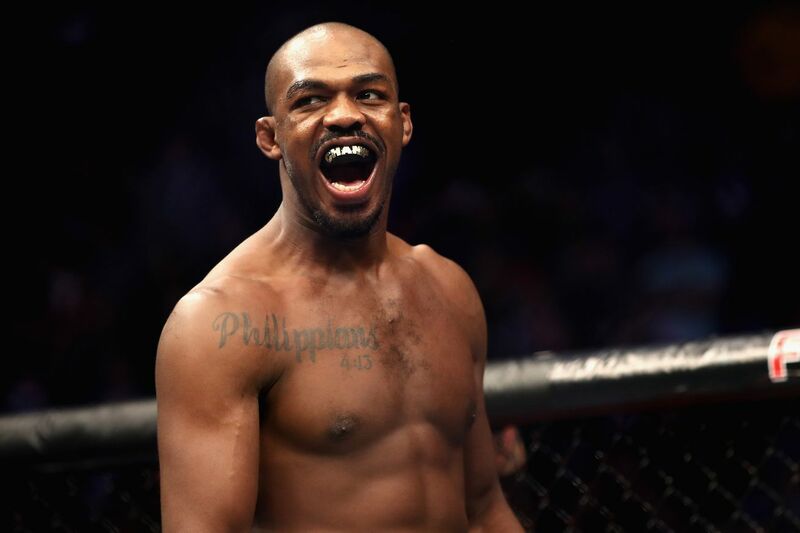 Get the Full StoryUFC light heavyweight champion Jon Jones doesn t think there will be an argument for who the greatest MMA fighter of all time is for much longer. Jon Jones thinks he can put to rest any greatest of all time talk by the end of the year. The UFC light heavyweight champion said he believes he will be considered the consensus greatest MMA fighter of all time if he wins four fights, including his upcoming title defense against Anthony Smith, in 2019. I don t think you can argue it, Jones told MMA Fighting at UFC 235 media day on Wednesday. I think the argument would be just over. Jones, who meets Smith on Saturday in his first title defense since recapturing the 205-pound belt last year, is already considered one of the best to ever do it. But there are several fighters including Georges St-Pierre, Anderson Silva, Daniel Cormier, Demetrious Johnson, and Jose Aldo whom fans feel should also be in the conversation for greatest of all time. Most would say there is no clear answer right now, anyway when it comes to the GOAT. But Jones believes that will all end soon enough and perhaps it already should have. Where I m at right now, it s hard to debate, Jones said. Resume-wise, I just don t think anyone s been able to fight the level of competition that I ve fought. And it s not these guys fault. Demetrious Johnson, for example it s not his fault he doesn t have legends in his division. But I did have legends in my division, and I beat them all at a very young age at that. And I continue to do it, 10 years into it. Jones vs. Smith is set to headline the UFC 235 pay-per-view card at T-Mobile Arena in Las Vegas. Bones won back the light heavyweight title with a third-round TKO of Alexander Gustafsson at UFC 232 last December. Jones hadn t fought since a July 2017 no-contest versus Cormier before the Gustafsson rematch. Tyron Woodley vs. Kamaru Usman for the UFC welterweight title serves as the event s co-headliner.